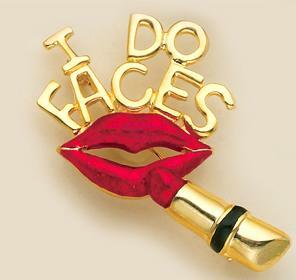 "I Do Faces" Lips and Lipstick Pin in gold and red enamel. 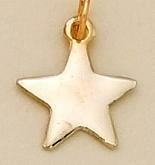 A great way to promote your business! Set of Golf Clubs Tac in gold setting with colored enamel accents.